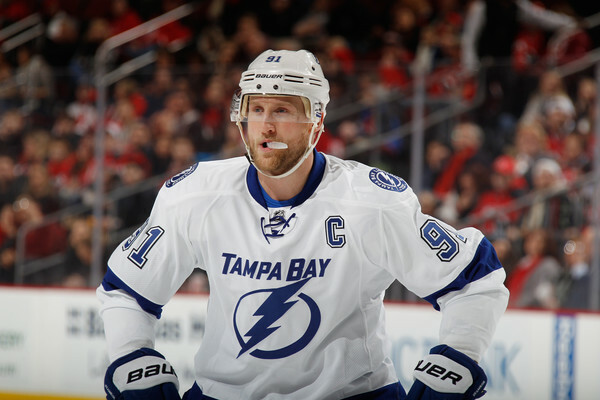 A breakdown of the winners and losers after yesterday’s wild action in the NHL including Stamkos re-signing with Tampa and P.K. Subban heading to Nashville. 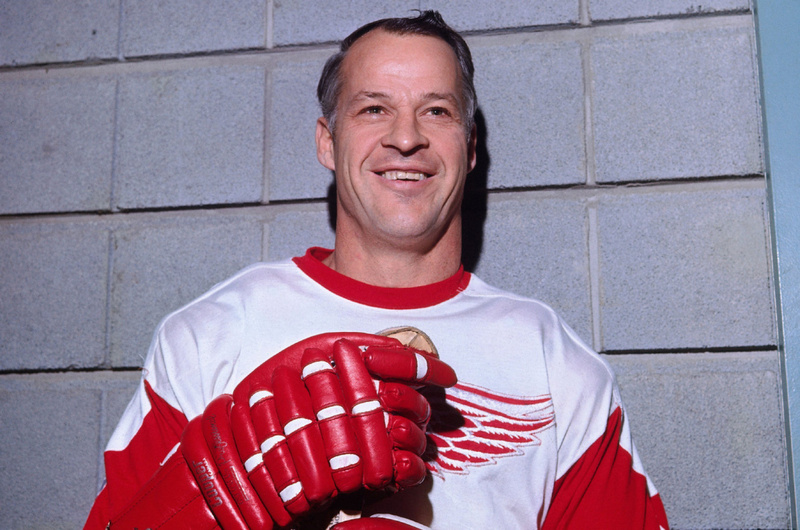 June 10th, 2016 marked the passing of an all time great and icon in the world of hockey as Gordie Howe has died at the age of 88. Neither team was supposed to make the Stanley Cup Finals, so who will win, the San Jose Sharks or the Pittsburgh Penguins? Coming off their first playoff series win in over two decades, the Islanders look to take down the reigning Easter Conference winners, the Tampa bay Lightning. The Rangers have knocked the Pens out of the first round the past two years. Can they make it a three year sweep? Two teams who have not won a postseason series in 20 years. Something has got to give. No Canadian teams could be in the playoffs this year. That is not a good thing for them, or the NHL. With only a few weeks to go until the NHL Playoffs the struggling Islanders better step it up. 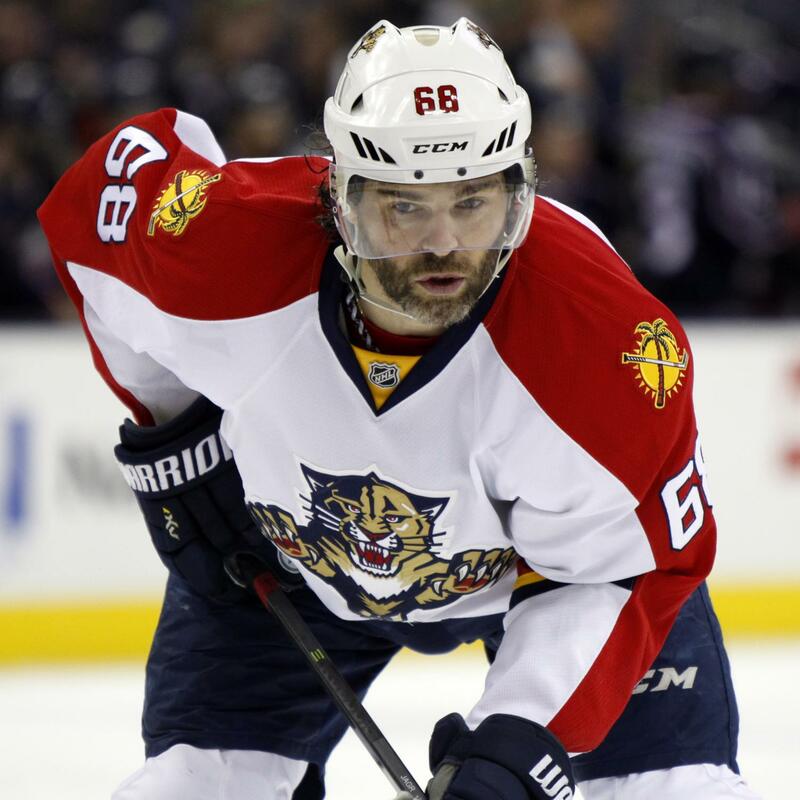 The dude is in his 40s… and is still leading the Florida panthers to the playoffs. How did the Devils, Rangers, and Islanders fare at the trade deadline?